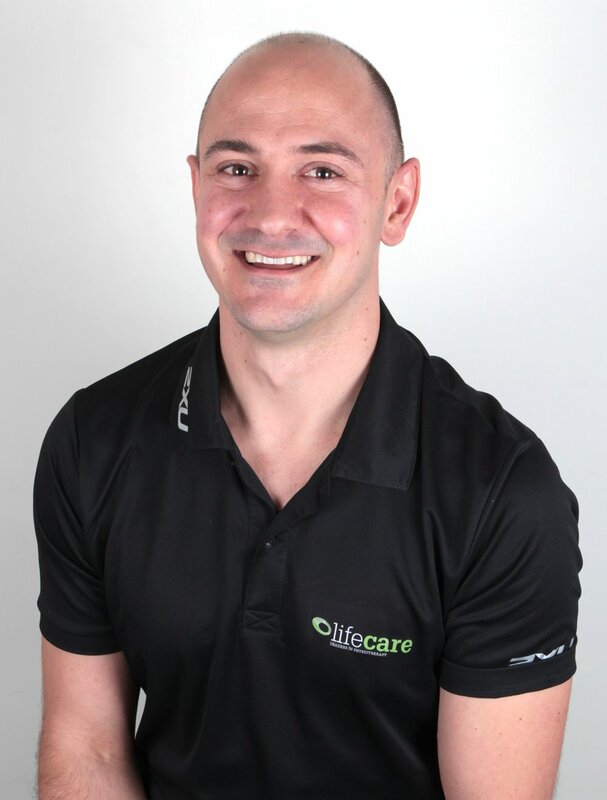 Jos is the Practice Principal of LifeCare Prendiville and LifeCare Kingsway, and also works at LifeCare Joondalup. In 2011 he returned to Curtin University to complete a post graduate Masters degree in Clinical Physiotherapy (Manips) and graduated in 2012. During his Masters degree he was involved in a research project investigating chronic low back pain, which was published in 2014.